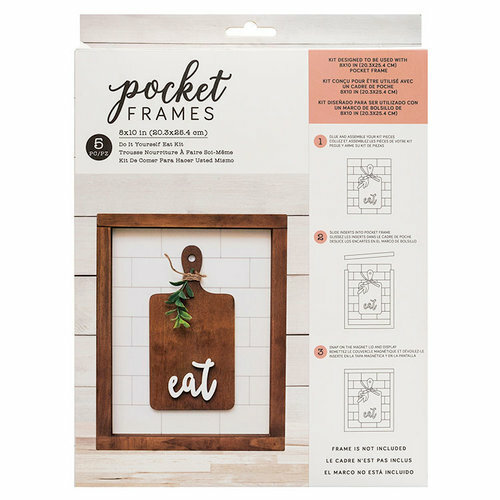 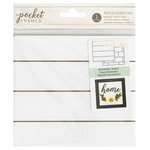 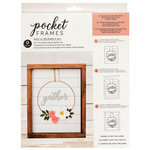 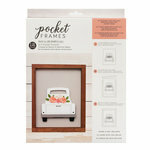 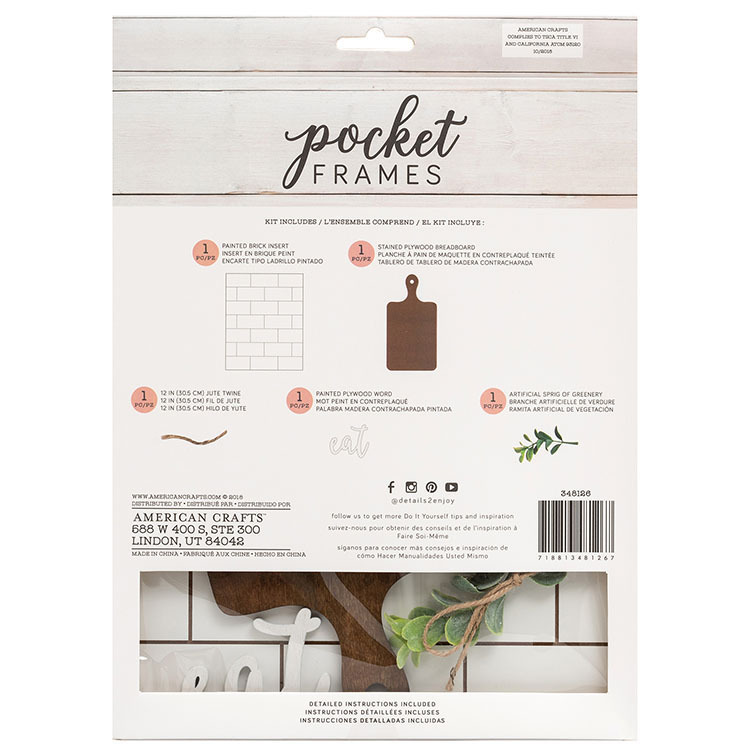 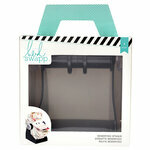 Add a farmhouse vibe to your kitchen with the Eat Do-It-Yourself 8" x 10" Pocket Frames Kit! There are 5 pieces included in the package (one painted brick insert, one painted "eat" cutout, one painted breadboard, one piece of greenery and 12 inches of jute twine). 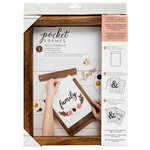 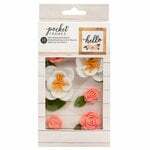 The kit is from the Details 2 Enjoy Collection by American Crafts. 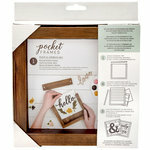 The frame is sold separately.